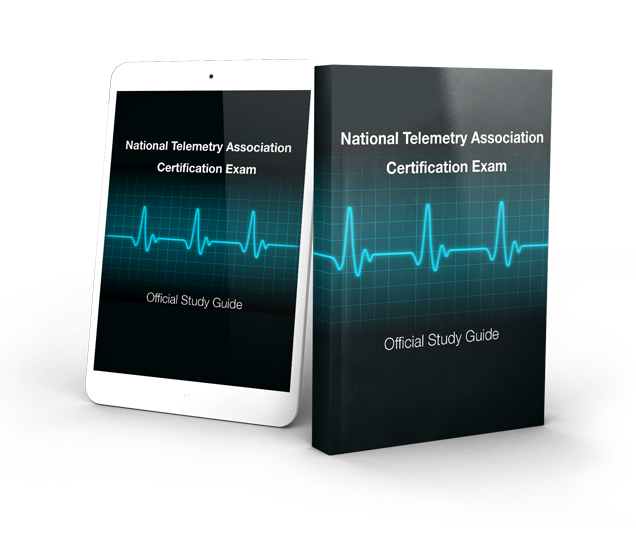 This comprehensive study package will give you everything you need to successfully prepare for the NTA® final exam. Our study package is designed to present detailed information regarding the subject content associated with the national exam. You may use any type of preparation material that you feel is necessary, but the study package is an excellent resource in ensuring that you are prepared for the final. What's included in the study package: Certification Study Guide, Cardiac Meds Study Guide, EKG Basics Study Guide, and the Cardiac Arrhythmia Study Guide. Currently, the study package is only available for download with the Full Exam Prep package. To purchase the package, click here.